Ah, weddings. Young, attractive people so very in love, gathering up their favorite people, putting on some pretty clothes, committing to stick together for forever and celebrating the momentous decision with dancing and cake. What's not to love about 'em? To me, one of the most fun little things about weddings is the party favors the bride and groom send home with their guests. I've seen some very clever gifts, from customized M&Ms to personalized fans to mix CD's of the couple's favorite love songs to gourmet fortune cookies. No matter what it is, the thoughtfulness of these tokens of appreciation goes a long way in making a couple's special day just a little more memorable. MyWeddingFavors.com is a great site that offers TONS of party favor options, ranging from traditional ideas (bubbles!) to more unique ones (are these salad servers not adorable?!). Not only can you choose from plenty of doo-dads for wedding guests, but MyWeddingFavors.com also has thank-you gifts for bridal party members. Because -- don't forget! -- if you decide to have bridesmaids and groomsmen to help with your wedding, you'll want to thank them properly for their service. 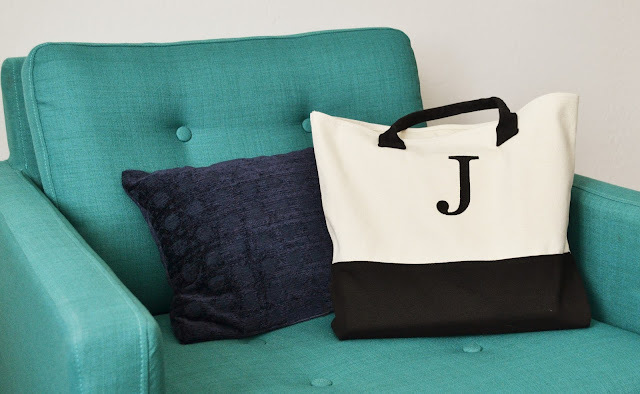 For bridesmaids, I absolutely love this black and white Kate Aspen tote bag. Its design is simple and clean, yet it makes a statement. 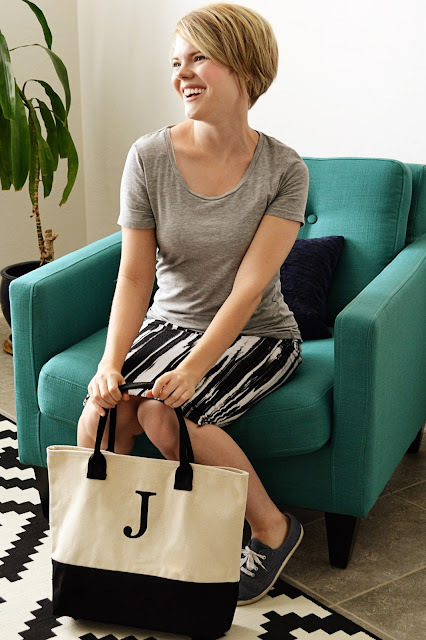 And it's practical -- everyone can use a tote bag in their life! This one is roomy enough to be useful, yet not so big that it's bulky and cumbersome. AND, you can personalize it for your bridesmaids with an elegant monogram. Plus, since it's only $19.99, you could easily stuff it with additional gifts for your best girls. 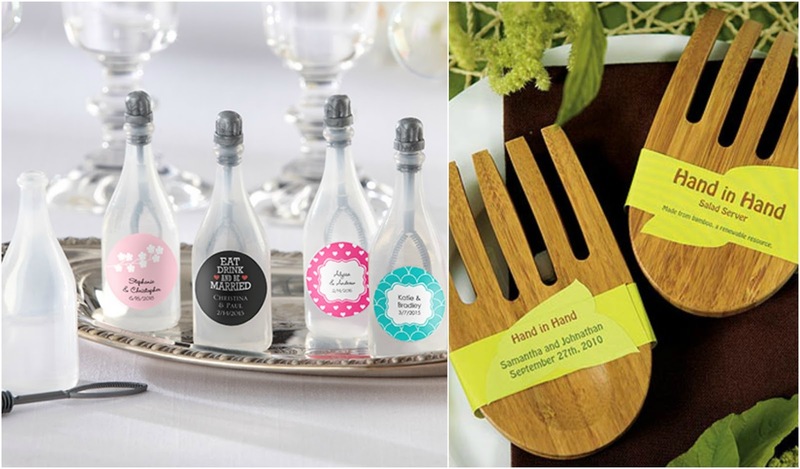 Whether you're in the midst of wedding planning or just an old, married lady shopping for party decorations or tote bags (*raises hand*), MyWeddingFavors.com is a really cute site with some impressive products at very reasonable prices, don't you think? Go ahead and browse a little more and then, if something catches your eye, use my promo code MOMTHEINTERN at checkout for 15% off -- no minimum purchase required! Offer expires 9/26/16. Tell me, what's the BEST wedding favor or bridal party gift you ever received? Stunning wedding favors. I got many ideas for my own wedding favors. I will get married by the end of this year and have been gathering ideas in advance. Also need some suggestions for DIY décor for our day that will be held at the rustic themed outdoor New York wedding venues.